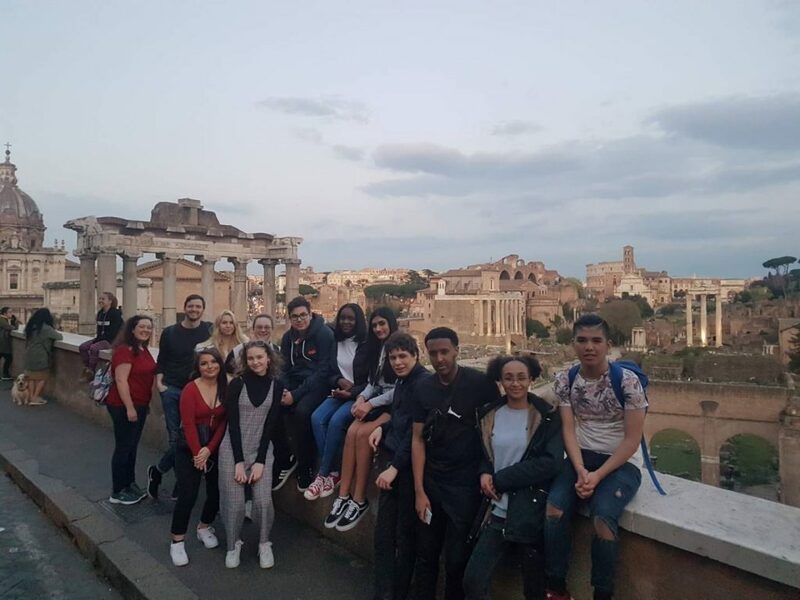 We arrived safely yesterday in Rome, Italy and we spent the afternoon exploring the city, visiting the Colossuem and the Forum. 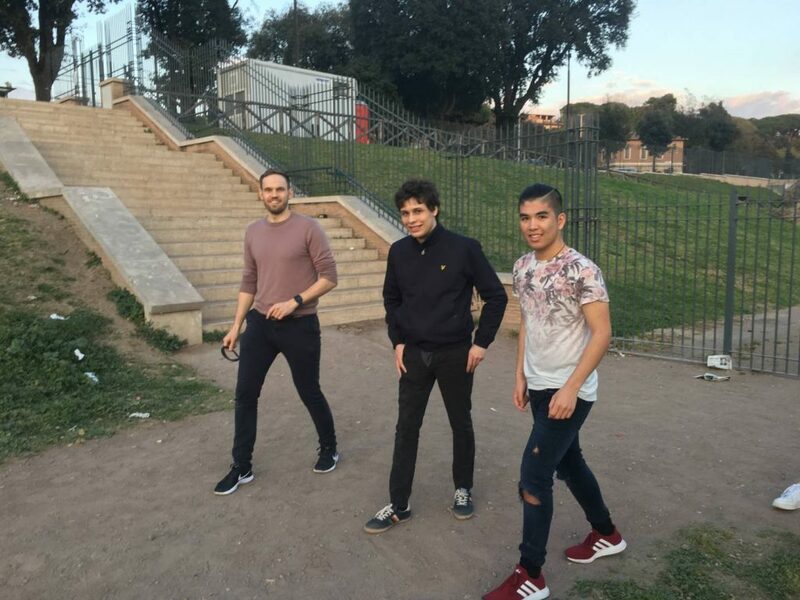 Dr Longson, Laurent and Foreman raced around the Circus Maximus as if they had returned to Roman Empire and were chariot racing! Dr Longson won the race and gracefully accepted the title! As night descended we threw coins in the Trevi Fountain and made wishes (fabulous grades in the exams of course!) 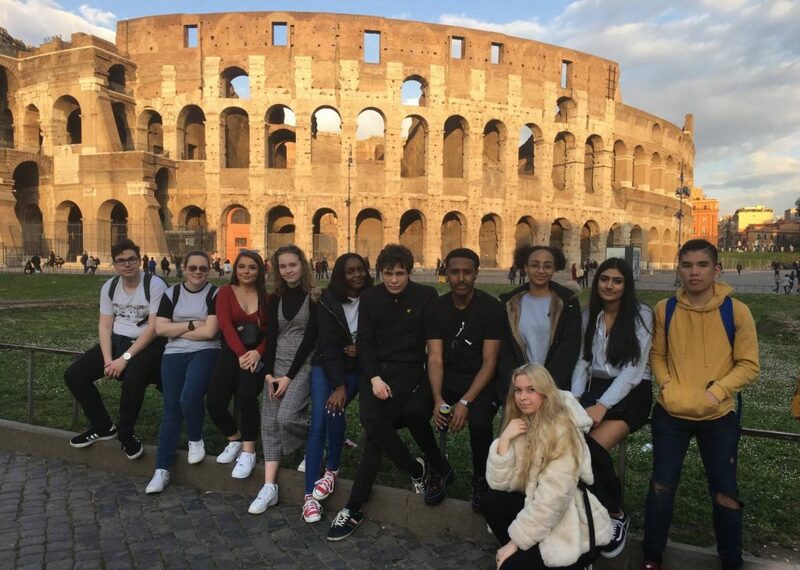 and a few of the students enjoyed gelato! We ended the evening enjoying the famous Italian pizza and we were all in need of a sleep after a long first day.